We offer a wide range of Current & Earth Fault Relays that is widely catered to various power control and time control applications. 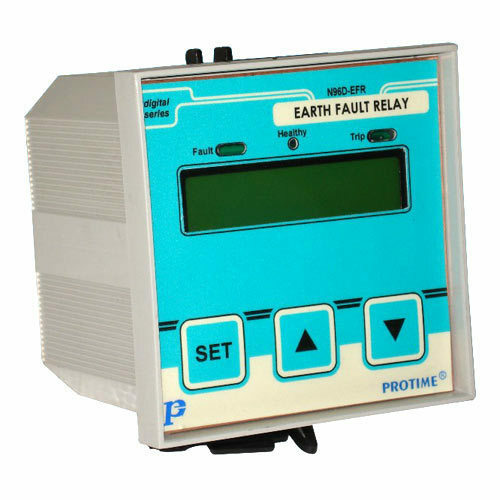 The range of Current & Earth Fault Relays comprises N22, N45, N96, N 96D and Series 1. These relays are used in tripping circuits and supplying DC power source, electro-plating, etching, anodizing and others. Application Motor/Transformer Protection, Power Control Panels, Motor Control Panels, Power Distribution Panels. We provide N22 Earth Fault Relays with micro controllers based true RMS measurement & is available with two tripping ranges. These precision engineered and energy efficient relays are highly appreciated among our clients. Our range of N22 Current & Earth Fault Relays is micro controller based true RMS measurement device. These relays are available with two time delay ranges in one unit with under or over frequency selection. 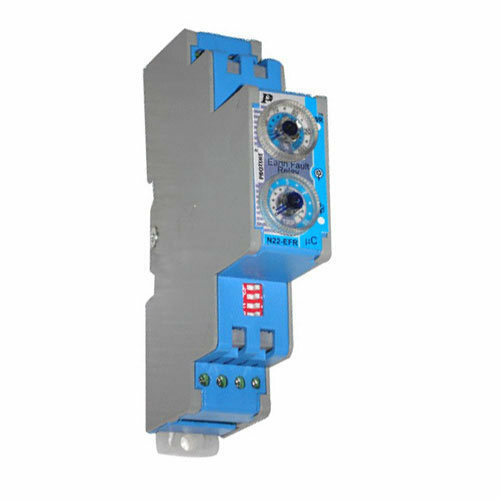 It is compact in design yet ultra flexible protection relay, with the wide power supply range from 90-270V AC/DC. 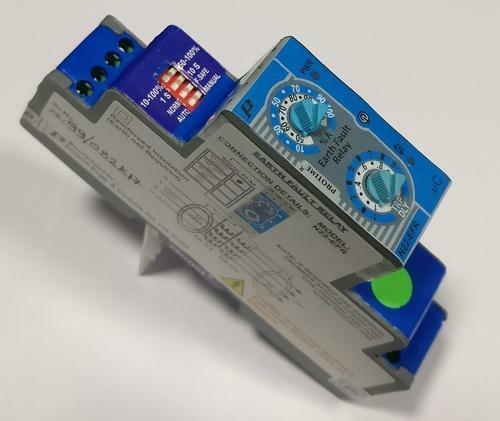 Our range of N96 Current & Earth Fault Relays is elegant and compact in design. It is integrated with wireless interiors; setting is done by DIP switches and isCE marked. These relays are quality tested before the final shipment to ensure the safety at client’s end. We manufacture an export a precision engineered range of N96-D Current & Earth Fault Relays. These are manufactured using quality tested electrical components and copper laminations. 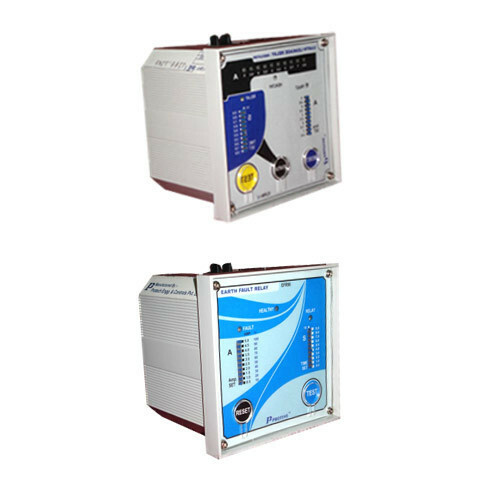 Designed using latest 12 bit micro controller, our range is programmable with digital power protection relays with LCD displays. Looking for “Current & Earth Fault Relays”?